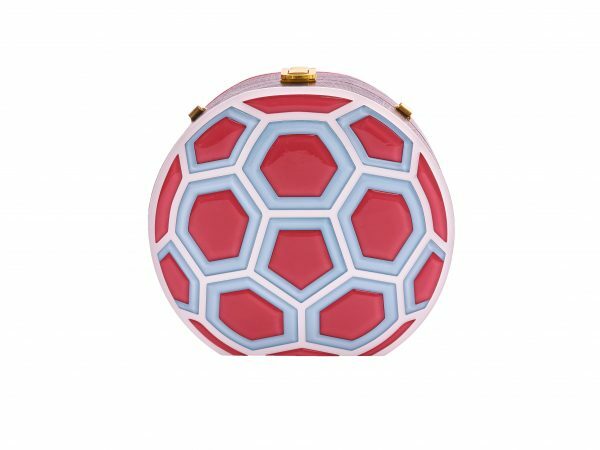 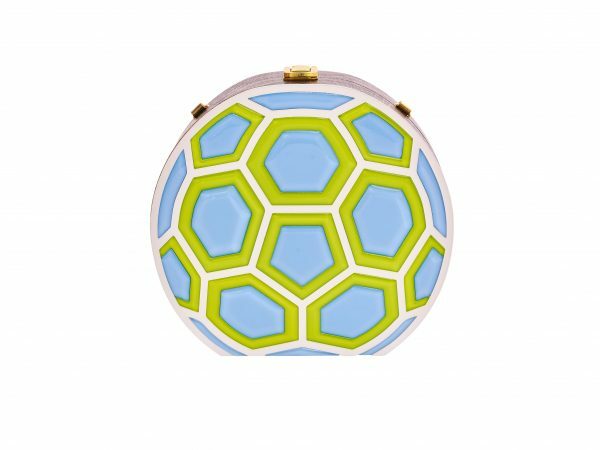 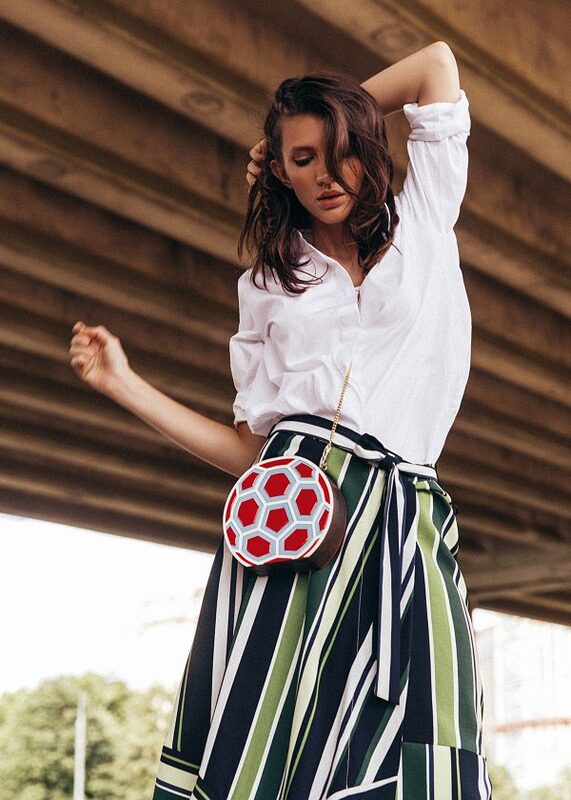 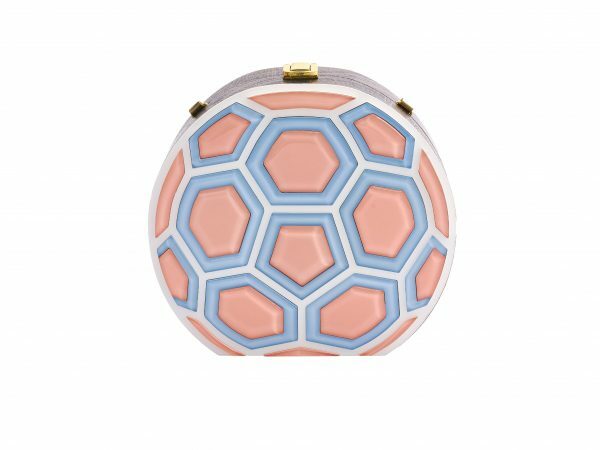 The Match Ball clutch bag is a structured round-shaped mini-bag made of finest eco-materials. 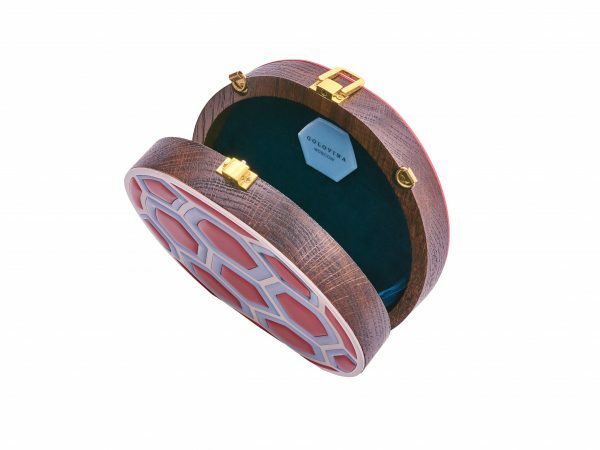 The top quality oak case is decorated with handcrafted mosaic panel with detachable modular chain. 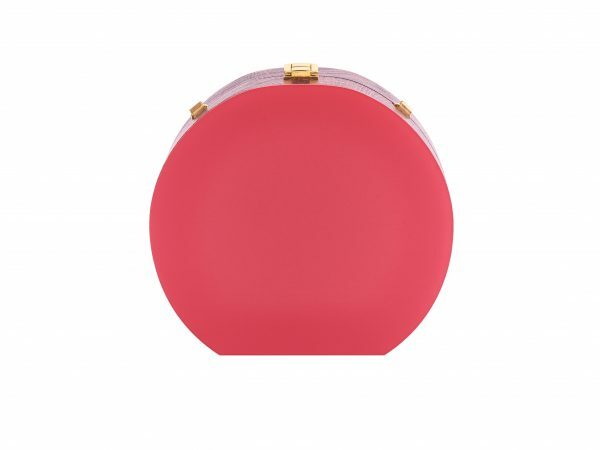 The bag comes in a variety of bright and vivid color palette, equally versatile for any fashion styles and occasions. 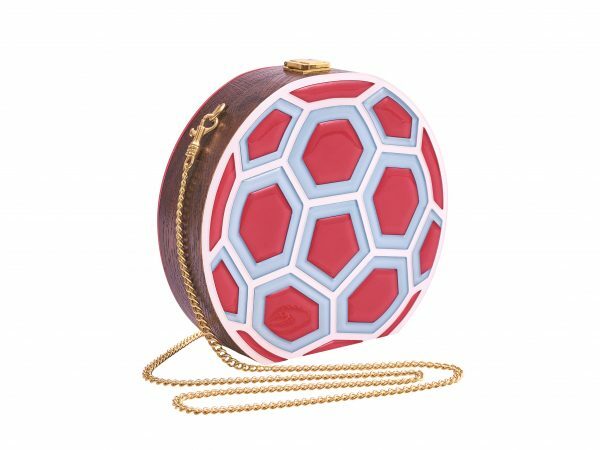 The game of geometry in mosaic design is followed by the pattern of original match ball. 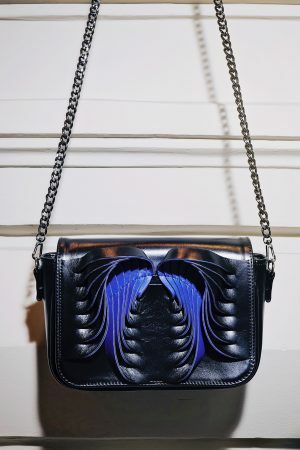 All pieces are carefully handmade and gathered one at the same time to achieve the highest standard of quality. 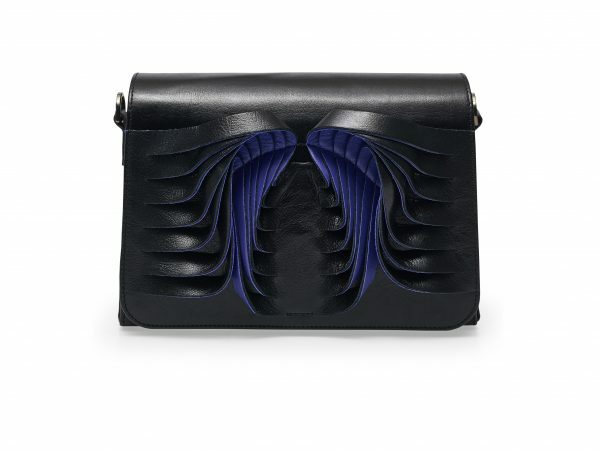 Such an approach transforms each item into a unique stylish trophy for the most considerable fashion players.